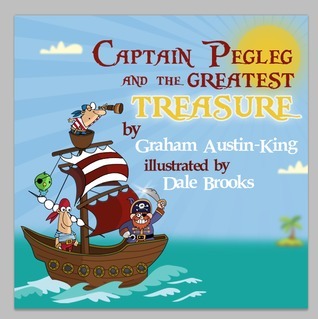 Meet Captain Pegleg. He’s a pirate. He’s a great pirate! But he wants to be the BEST pirate ever! We all know what makes a great pirate though and that’s treasure! Join the Captain and his crew as they search for the biggest, shiniest, most incredible treasure that anyone has ever seen!